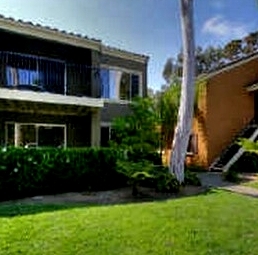 Villa Tuscana Condos in La Jolla are a 2005 condo conversion originally built in 1974. 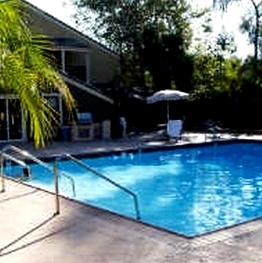 The Villa Tuscana complex consists of one bedroom and two bedroom floor plans. Villa Tuscana floor plans range from approximately 506 to 1,017 square feet. There are 184 condos in the Villa Tuscana complex. 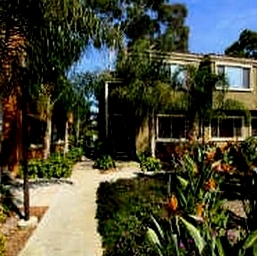 Close to UCSD, La Jolla Village Mall and minutes to the beaches of La Jolla. Villa Tuscana offers granite counter tops and stainless steel appliances. 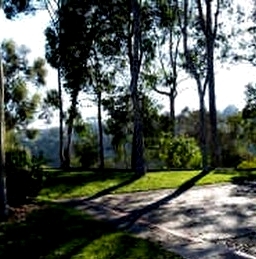 Good price for the La Jolla zip code (92037). Villa Tuscanna has covered carport parking. 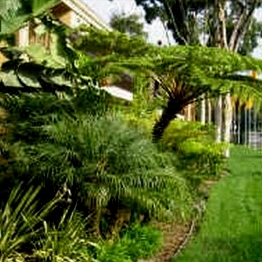 Many of the Villas Tuscana Condos come up for sale throughout the year in La Jolla, San Diego. Sign up for our Condo Watch Program and be the first to know when a Villa Tuscana Condo comes up for sale.